When Annie Cotterill moves to Hexer Hall to be closer to her brother, little does she know that the mysterious Lady Hexer has plans for her. Annie is Lady Hexer’s key to the past, where she needs to go to find out the truth about her ancestors and the rumours that surround her family. Annie is transported back to the 11th century, where an evil doctor is testing new procedures on patients in his leper hospital. Annie must find his book of cures and get them back to Lady Hexer, without getting herself killed in the process. With a love of historical fiction and an air of intrigue about time travel I was always going to want to read The Serpent House. Now that I’ve read it I can definitely say it meet my expectations for both interests and I loved every second. There was a genie fear within the book with characters you weren’t sure to trust and things going on that you were never really sure of. I liked Annie and felt a bit sorry for her throughout the book as Lady Hexer was quite obviously using her power over Annie, and Tom, to get her to do stuff. I loved Meg and the musician from the 11th century and I really liked the time Annie spent there because of the friendship she builds up with Meg. I think one of the things I loved the most was the synchronicity between the two time frames and how things that were happening in the 11th century effected the 19th, it was cleverly done and I really did love that whole thing, but that came about towards the very end of the book. 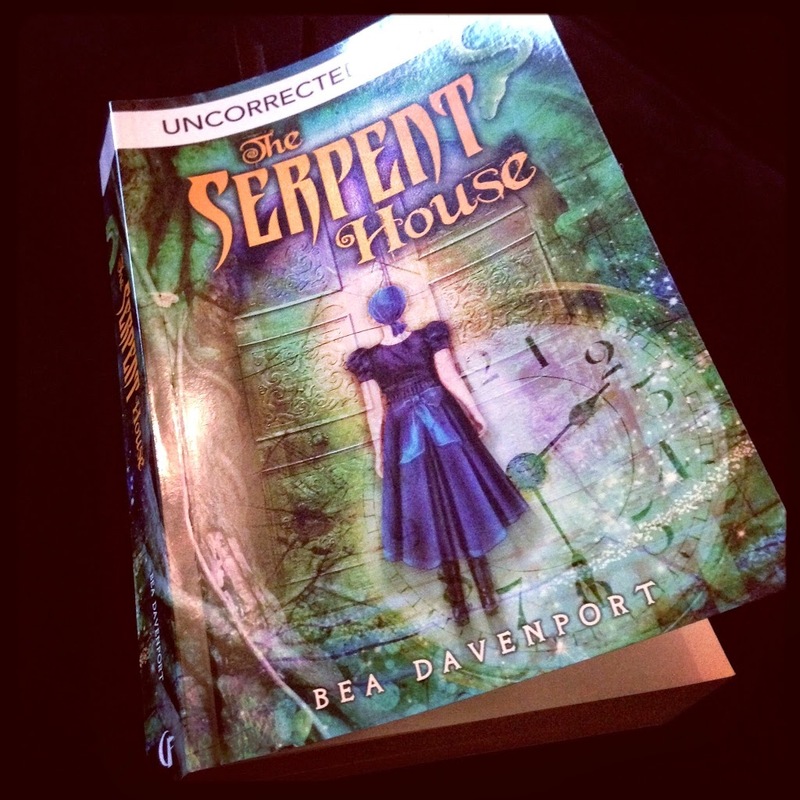 I thought the story did go a little slow in the middle and could have done with more excitement but the end really made up for it and overall I really did enjoy reading The Serpent House, I will be on the look out for more from Bea Davenport too! Thank you for the great review Raimy!